First an update from last weekend and Sharon Newell and Keri Young both completed their first sprint triathlon in Brecon. Both trained hard and overcame some issues with swimming. Organised by Brecon Triathlon Club, the race consisted of a 400m pool swim, a 13.4 mile bike ride and a 5k off-road run. Keri finished in 01:37:00 and Sharon finished in 01:39:00 (losing a bit of time on the bike due to the chain coming off). 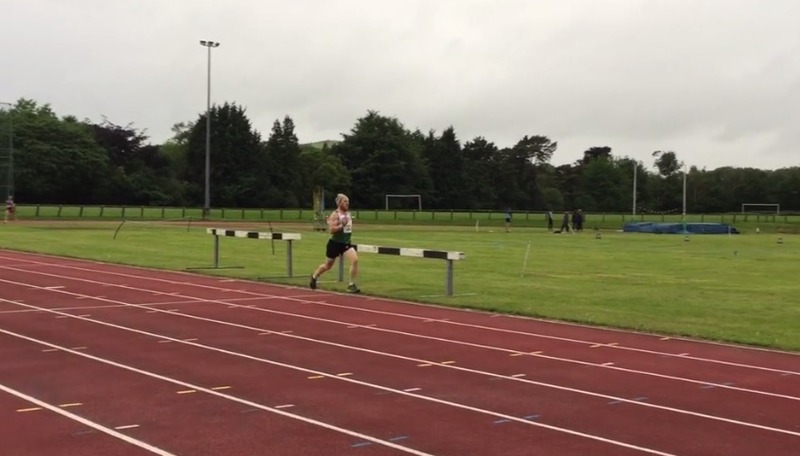 Congratulations to Lee Aherne for a gold in the Welsh Masters 1500m on Sunday. He won with a ‘slow’ time of 04:41.10. An excellent turnout for the 3rd race in the GLCL Road Series although I’d question how this race would qualify as being classed as a road race with so much mud! 76 green vests dominated amongst a field of 446 runners with many placings in age categories and the Men’s A team scoring a maximum 10 points after beating Lliswerry by just 2 points! This illustrates just how important each position is regardless of where you finish. The Women’s A team came third, the Women’s B and C teams came 2nd and 5th respectively and the Men’s B and C team came 3rd and 7th respectively. Andrew Meadows, Andrew Gunter and Gary Bartram competed in the Llanfrynach 3-4-5 Race Series on Tuesday. This was the third race in the series and it was the first time new member Gary Bartram had raced in a PBBRC vest. Andrew Meadows also competed in the Rhayader 5K Series on Wednesday in some pretty awful conditions. 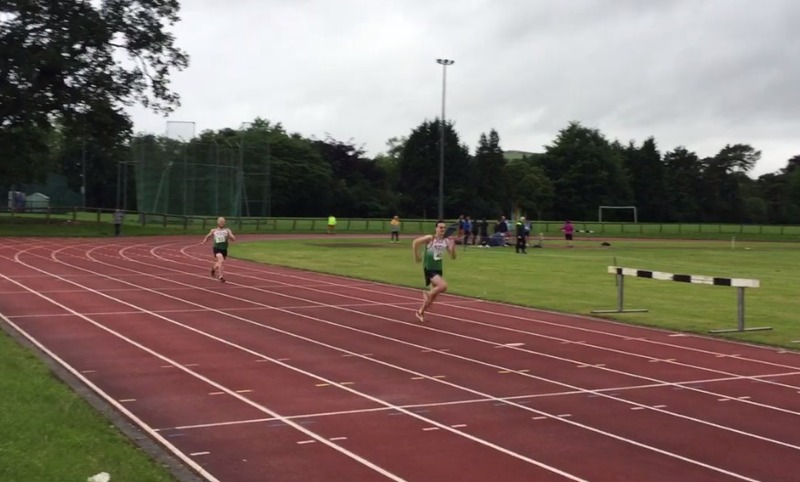 Sam Jackson, Sam Lewis Jones and Steve Hamer travelled to Brecon for an open track session. The sessions cost just £5 and you can compete in as many events as you wish. The next event is in Cardiff in August. There were some new PBs this week at Parc Bryn Bach parkrun. Danielle Phillips was a parkrun tourist at Swansea Bay and also got a new PB of 19:44! There were two Sunday long runs this week organised by Kim and Mike Williams. Both were 10+ miles and I’m sure there were hills involved! Andrew Meadows headed up to Hay-on-Wye for the Hay Hotfooters Magic Roundabout 10K. Looks like a great trail race. Suzie Tew travelled to Stoke-on-Trent for the Potters ‘Arf Marathon and finished with a PB time of 02:02:56. With the Swansea Half in a couple of weeks time and a much flatter course she has a chance of getting under 2 hours. This weekend saw PBBRC competing in the Welsh Castle Relay for the first time. We had competed in conjunction with San Domenico until 2010 but this was the first time that we had entered alone. You can read about the race here. No Replies to "Weekly Roundup, June 5th - June 11th"